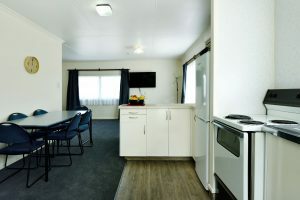 Nelson Motel Accommodation: » What Our Motel Guests Have Said …. 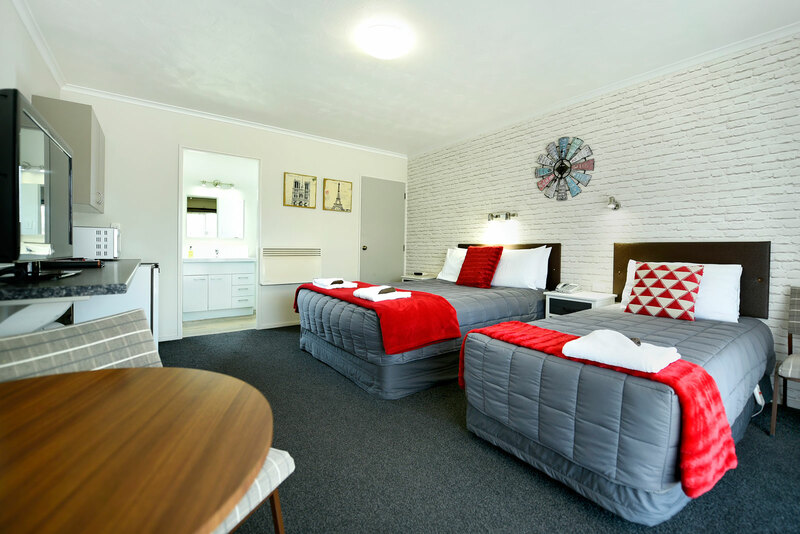 What Our Motel Guests Have Said …. Stayed at Amber Court for 5 nights recently & was very impressed! Spotlessly clean, spacious accommodation, serviced daily. A good range of room types from studio to a stand alone cottage that sleeps 6 – 7. Friendly, helpful management & staff. 5 minutes walk to a night n day store where you could pick up almost anything you needed. 20 minutes walk to the beach & buses stopped right outside the motel entrance, making getting around very easy. Would highly recommend this motel to anyone. Friendly host. Near airport. A few Sky TV channels incl two sports channels. Price is practically budget by current standards but was better than budget. To expand on that last point, here are some of the little things that Amber Court did fully provide, but I notice more and more at cheaper places are not provided or under-provided: Flannels (facecloths), Decent amount of tea bags etc, Decent amount of milk, and shampoo/conditioner. And the aforementioned Sky TV options. We were driving from Franz Josef Glacier some 500kms to Nelson. We reached nelson by evening and had no problems locating Amber Court. Very spacious parking area. You can park the vehicle in front of your rooms hence no problems managing luggage. The entire court yard is tiled. The rooms are excellent with all facilities for tea, coffee and other heating devices. The toilet was absolutely modern with facilities for keeping the towels dry and hot!! Arrived late in Nelson and arrived at The Amber Court and we were greeted with smiles and warmth from the owner..She Selected the most suited room for myself and daughter.. It was so very clean and fresh,plenty of teabags and milk. Bathroom well set up with all that you should need.